WHAT IS THE ANODE, CATHODE AND ELECTROLYTE? These are the basic components of a battery and like other alkaline batteries are: The anode is the negative electrode and is made of zinc. The cathode is the positive electrode and is made of manganese dioxide. The electrolyte is an aqueous solution that allows transport of ions between the electrodes and is made of potassium hydroxide. In the 1860s, George Leclanche of France developed what would be the forerunner of the world’s first widely used battery; the zinc carbon cell. The anode was a zinc and mercury-alloyed rod (zinc, the anode in Alessandro Volta’s original cell, proved to be one of the best metals for the job). The cathode was a porous cup of crushed manganese dioxide and some carbon. Into the mix was inserted a carbon rod to act as the current collector. Both the anode and the cathode cup were plunged into a liquid solution of ammonium chloride, which acted as the electrolyte. The system was called a “wet cell.” Though Leclanche’s cell was rugged and inexpensive, it was eventually replaced by the improved “dry cell” in the 1880s. The anode became the zinc can containing the cell, and the electrolyte became a paste rather than a liquid; basically the zinc carbon cell that is known today. What is inside a battery? Batteries may be small, but they’re far from simple. They’re highly engineered electrochemical cells. Chemical energy is converted to electrical energy by a redox reaction. This process takes place between the three major parts of a battery: the anode, cathode, and electrolyte. Different types of batteries use different materials for these parts. The materials for these parts are chosen depending on how well they give up or attract electrons, something that must happen for an electric current to be generated. The anode is often a metal, the cathode is a metallic oxide, and the electrolyte is a salt solution that facilitates the ion flow. What is an alkaline battery? Duracell pioneered the Alkaline Manganese Dioxide electrochemical system nearly 40 years ago. In the 1960s, this battery system rapidly became the popular choice of designers in the ever-widening field of consumer electronics. Alkaline or Alkaline Manganese Dioxide cells have many advantages over zinc-carbon cells including up to ten times the ampere-hour capacity at high and continuous drain conditions. Also, its performance at low temperatures is superior to other conventional aqueous electrolyte primary cells. Other significant advantages are longer shelf life, better leakage resistance, and superior low-temperature performance. Its more effective, secure seal provides excellent resistance to leakage and corrosion. 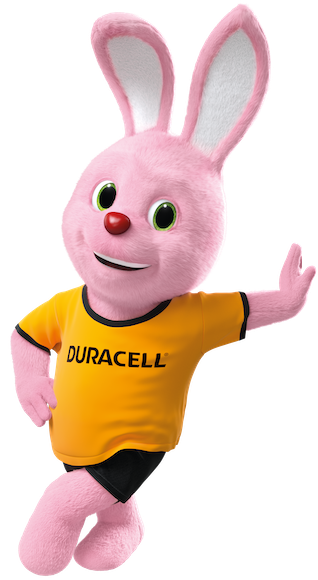 Today, Duracell manufactures three alkaline batteries: Ultra Power, Plus Power and Simply. Do all batteries last the same amount of time? No, different batteries provide different lengths of life and power output, depending on the type and amount of chemicals used to compose them. Think of it like cooking a meal: Using different ingredients and amounts make the meal taste different. Batteries may seem simple, but the delivery of packaged power is a complicated electrochemical process. Electric current in the form of electrons begin to flow in the external circuit when the device—a light bulb for example—is turned on. At that time, the anode material, zinc, gives up two electrons per atom in a process called oxidation, leaving unstable zinc ions behind. After the electrons do their work powering the light bulb, they re-enter the cell at the cathode, where they combine with the active material, manganese dioxide, in a process called reduction. The combined processes of oxidation and reduction couldn’t occur in a power cell without an internal way to carry electrons back to the anode, balancing the external flow of current. This process is accomplished by the movement of negatively charged hydroxide ions present in the water solution called the electrolyte. Every electron entering the cathode reacts with the manganese dioxide to form MnOO-. Then, MnOO- reacts with water from the electrolyte. In that reaction, the water splits, releasing hydroxide ions into the electrolyte and hydrogen ions that combine with MnOO- to form MnOOH. The internal circuit is completed when the hydroxide ions produced in this reaction at the cathode flow to the anode in the form of ionic current. There, they combine with unstable zinc ions, which were formed at the anode when the electrons were originally given up to the external circuit. This produces zinc oxide and water. This completes the circuit (which is necessary to have a constant flow of electricity) and powers your flashlight. Why use a rechargeable Nickel-Metal Hydride (NiMH) battery? 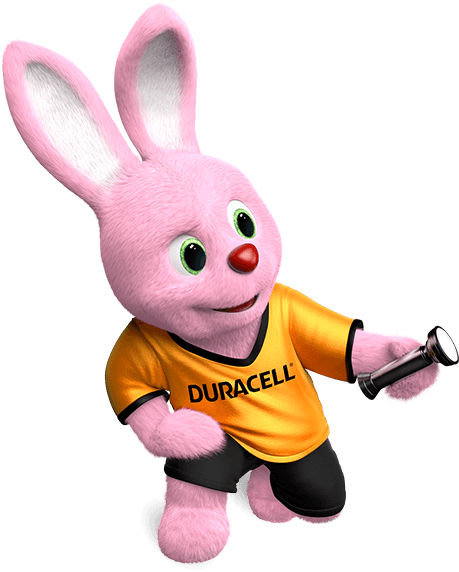 Many of today’s high-drain devices like digital cameras require replacing your batteries more often than you’re used to-why not choose Duracell NiMH batteries? They can be recharged hundreds of times. The Duracell rechargeable AA battery is ideally suited for powering digital cameras and other devices that require a lot of power. Also available are AAA batteries, useful in small electronic devices such as MP3 players and handheld games. 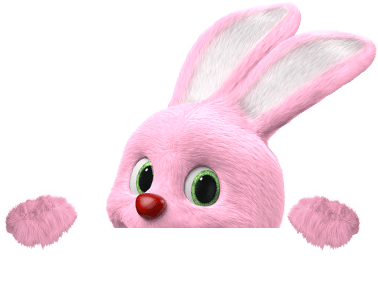 Duracell rechargeable NiMH batteries and chargers offer you the quality and dependability you’ve come to trust from Duracell, in a long-lasting, cost-effective power option.